This year is the fifth instalment of Tour de Rocks, an Armidale-based registered charity “Riding to inspire communities to help find a cure for cancer”. Fundraising Music Trivia night at Rafters on the 1st of April. Tickets $40 per person tables of 8 get in quick – numbers capped at 80. Get a table together for a night of fun, tickets at High on Bikes, Guyra Shire and Library. East Africa raffle (donated by Bench International) valued approx. $15000. 13 days/11 nights for 2 people. Tickets $50. Available at Rafters or contact Pip White 67794282. Tour de Rocks raffle – 1st prize 1 week Ski Cardrona for 2 people, 2nd prize Giant bike. Tickets $5. Contact Kirsten Porter 67791197. Team Captains Ken Porter and David Mills have been putting together some fantastic Saturday training rides and are impressed with the team progress to date. In other cycling news the 120 riders taking part in the Tour de Cure will travel through Guyra on May 2. They will overnight in Armidale where there will be a function at the Ex Services Club, which will combine with the Tour de Rocks Finale. Sunrise will be in attendance so Mark Berretta will MC the evening. Tour de Cure will present $10000 to a suitable cancer charity in each town it overnights in. The Guyra Cycling Community is looking forward to launching a website in the following months. 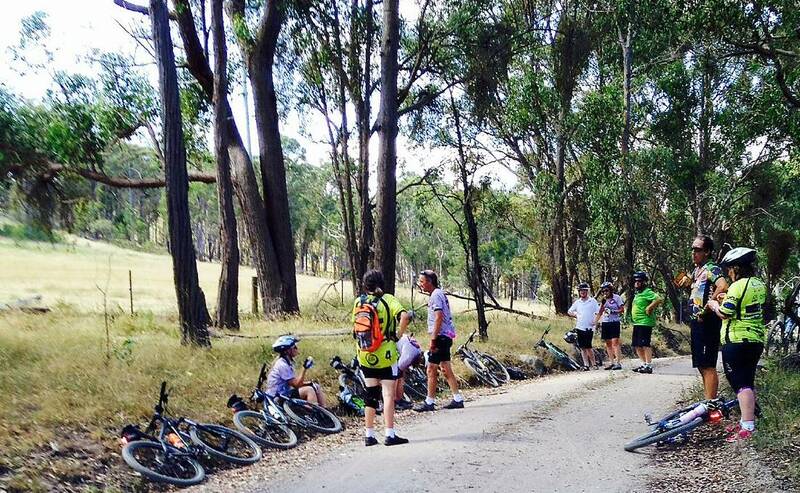 Meanwhile some terrific work has been going on producing a brochure that lists cycle trails for visitors to Guyra. Keep an eye out to these – then jump on your bike and give it a go!